Audio Visual Techniques is your complete audio visual equipment rental and sales support provider. video production, and equipment rental. 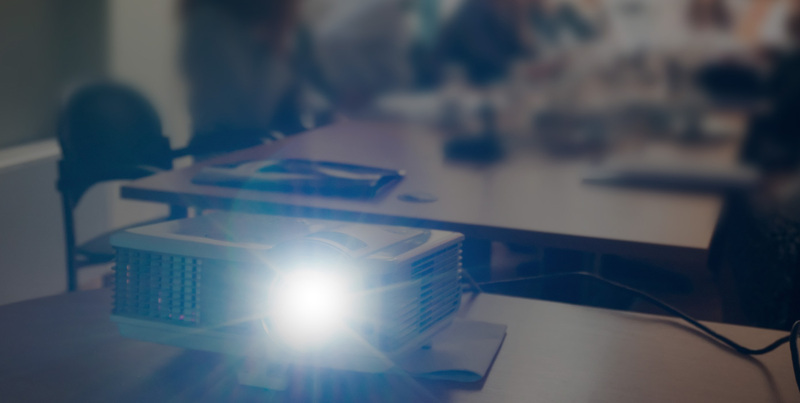 Audio Visual Techniques is right in the heart of Lexington's conference areas, with convenient proximity to both the Convention Center in downtown and the hotels of Newtown Pike. Remaining on the cutting edge is a top priority, and we constantly upgrade and rotate our inventory to ensure total customer satisfaction. You'll really look and sound your best. While some equipment can be picked up, other equipment needs to be delivered and installed. We serve as a true technical partner, ready to provide the right service every time. With the knowledge accrued during our vast number of years in the business, we've encountered and solved most audio and video problems that are likely to arise during an event. Put our expertise to work for you!